The easiest April Fools Day prank! Just freeze cereal the night before, – spoon, milk and everything! Remove it from the freezer in the morning and add a bit of fresh cereal on top. Serve it to your kids and watch the silliness unfold! 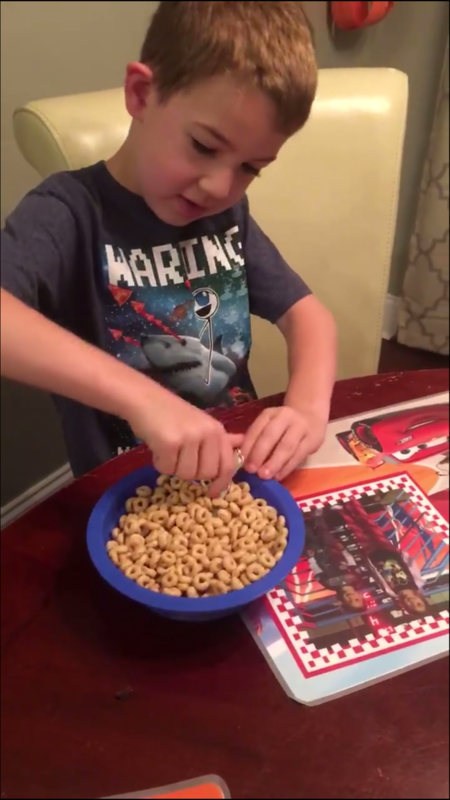 Click here to watch Henry discover frozen cereal. Previous Mardi Gras On The Cheap, Y’all!